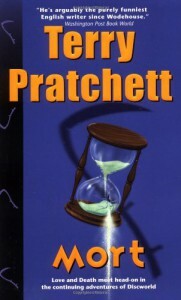 Excellent - Pratchett's series is simply a masterpiece. i simply adore writer's style, ideas and the way he presents them!! Brilliant books by a brilliant writer!